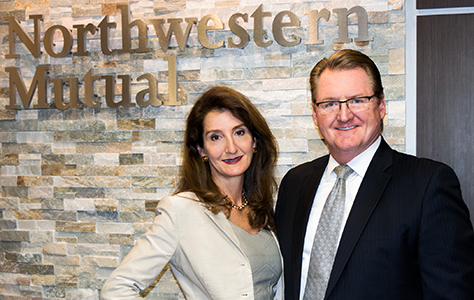 Our mission is to educate, inspire and equip families and successful business leaders to be effective stewards of their wealth, empowering them to achieve financial security while creating a positive legacy for those they love and the causes they support. 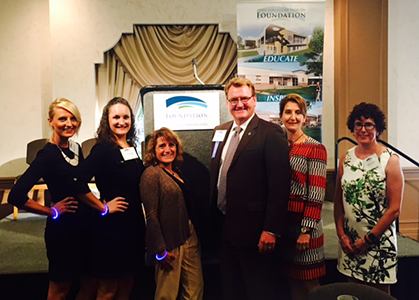 Last November, The Weichel Fuller Mathis team attended the State College of Florida Foundation Annual Scholarship Luncheon. 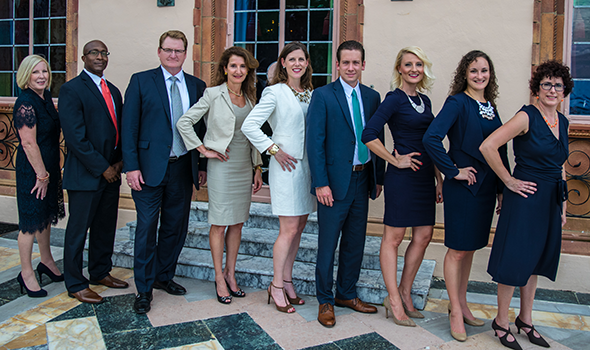 The event honored SCF student scholarship recipients and celebrated their achievements. 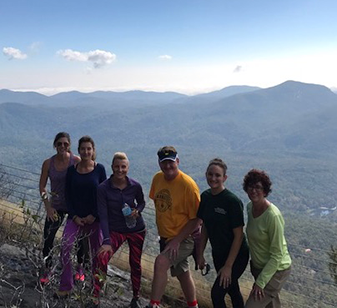 Last October, The Weichel Fuller Mathis team attended their annual Team Retreat in the beautiful Blue Ridge Mountains in North Carolina. 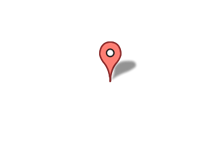 The team met to discuss past accomplishments and brainstorming sessions included enhancing our client experience and developing our firm's vision and mission statements. The team also had the opportunity to strengthen our team dynamic by participating in various team building exercises. We can't wait to do it again this year!